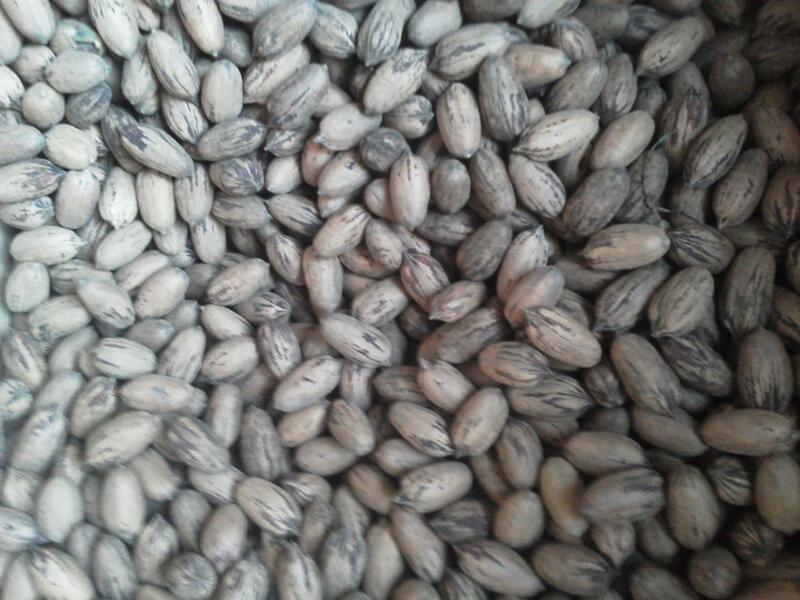 We have sold all of the 2012-13 Pecans we will have more in Nov 2013 book now!! 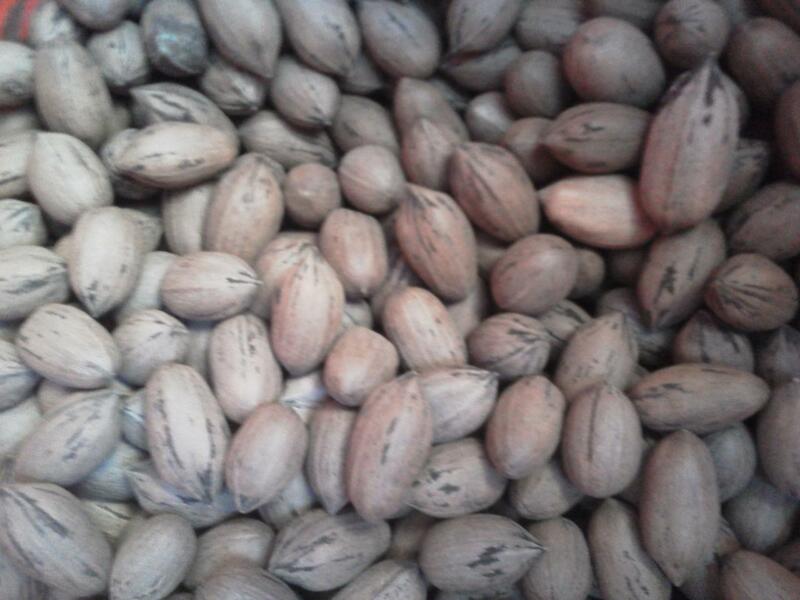 Great pecans from TnT Ranch in Weatherford, TX. 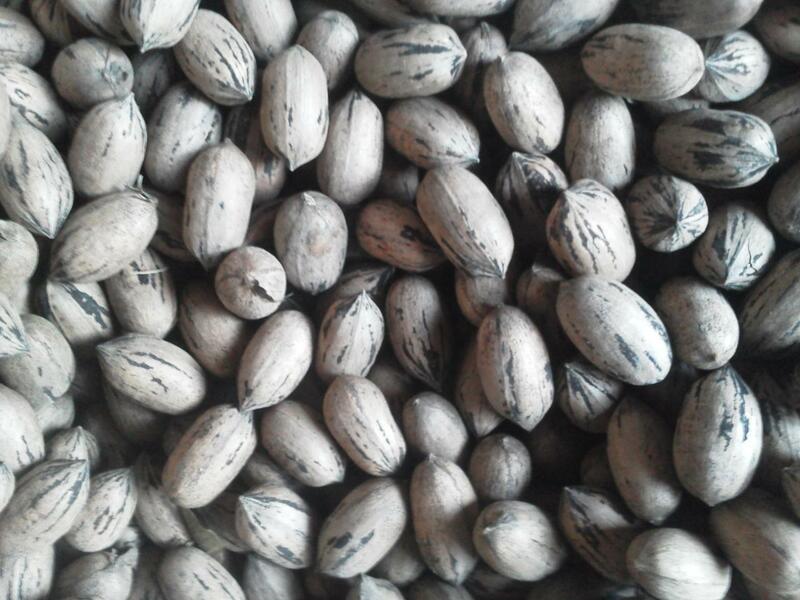 These are all high quality paper shell pecans with great flavor. They are $4 a lb and you can contact Traci Davis to place an order. 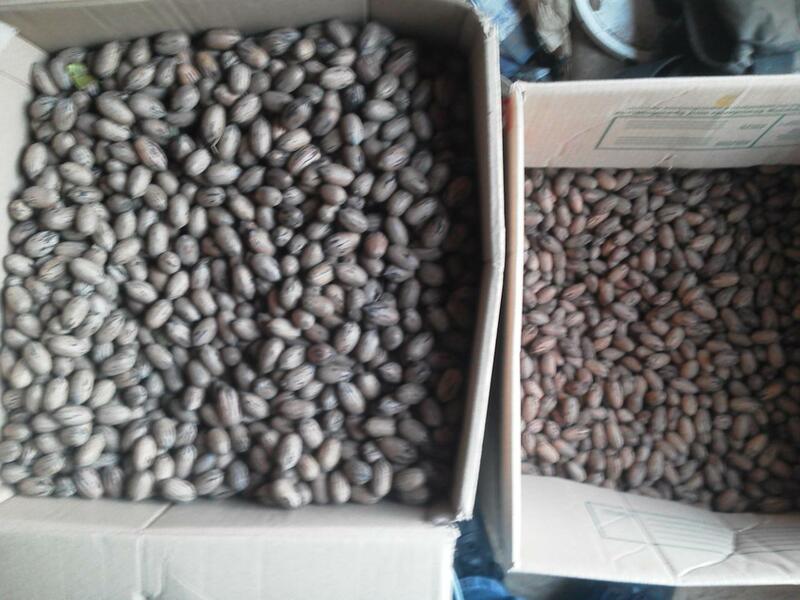 All the pecans were harvested here at TnT. They are all good big sweet paper-shell pecans. The Pecans are running $4 a lb. Wow what a great price as most Pecans are selling for $6 to $8 a lb in even grocery stores and you know these are nice fresh local nuts. 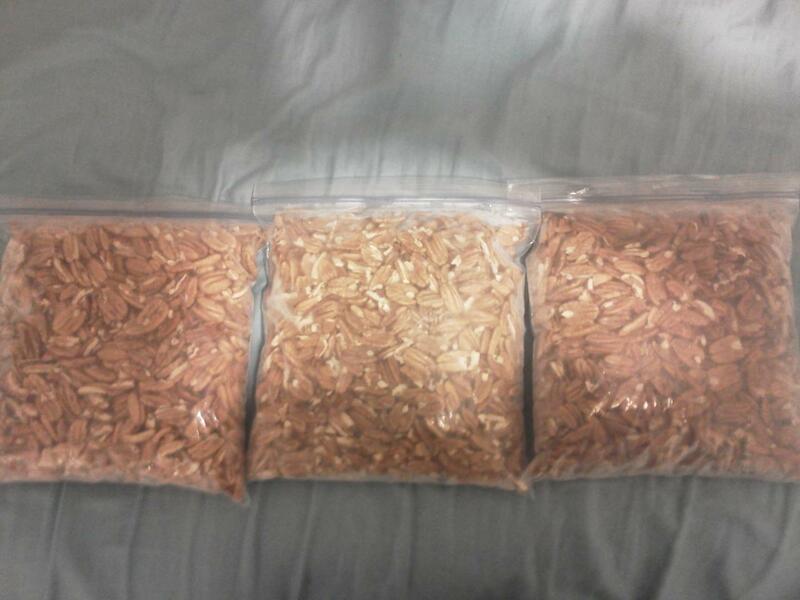 Pecans are a great healthy snack for the kids and adults as well. Great flavor and filling. Contact Traci by text or calling a 254-433-0806 to place an order!